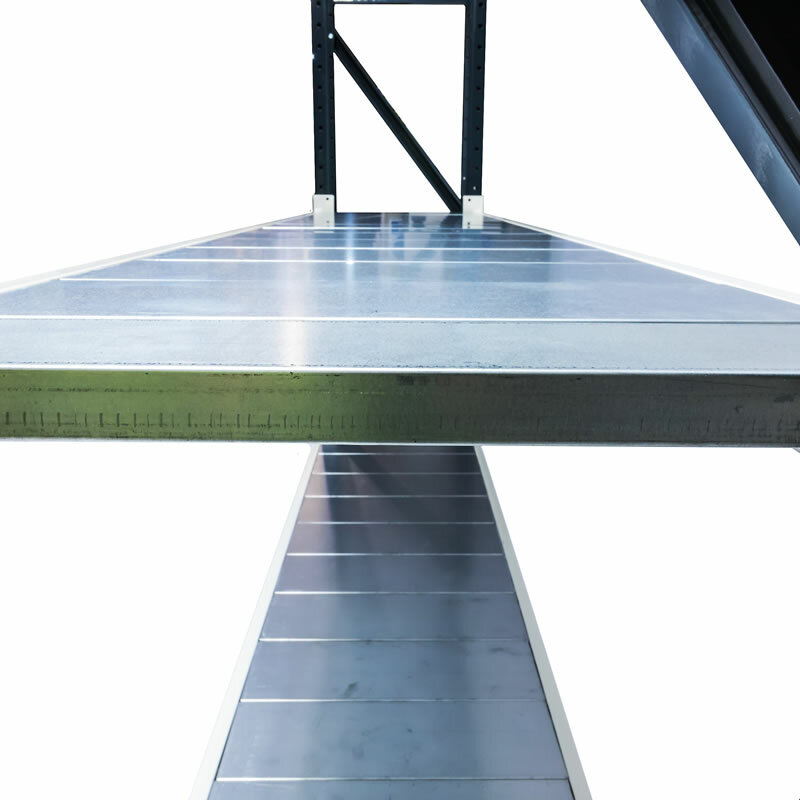 Durable, high load capacity, steel shelf kits for adding additional levels to Dexion Longspan systems. Steel shelf kits for adding additional levels to Dexion Longspan Shelving. 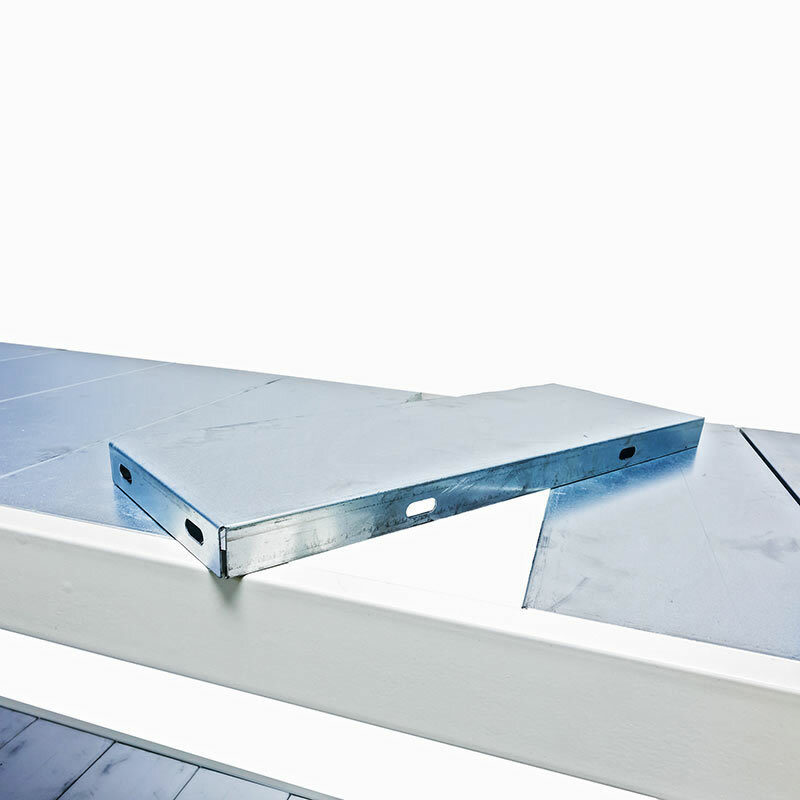 Ideal for expanding the capacity of longspan shelving systems, or replacing damaged shelves.